Visit us at Booth #4100 during SFN to learn about our continuing innovations in 2019, including a bold new look! Meet the editors, including Editor-in-Chief Bill Yates who will be at booth 4100 all afternoon on Sunday, November 4. We will be giving away T-shirts featuring our new logo starting at 1 PM on November 4 , while supplies last! Meet the Editors at SFN 2018! The editors of JNP will be at booth 4100 at the following times to discuss the Journal and our recent and ongoing innovations. We have produced a new video for SFN highlighting our new look and recent innovations. We may be 80 years old, but we never looked better! 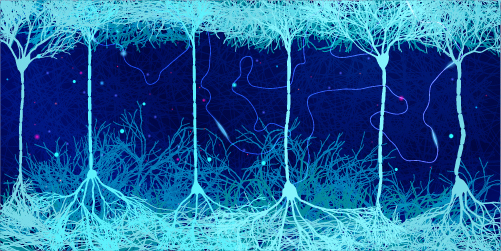 We partnered in 2018 with the Society for the Neural Control of Movement and issued a Call for Papers related to their recent meeting in Santa Fe, New Mexico. We also published an Editorial and Podcast related to NCM 2018. 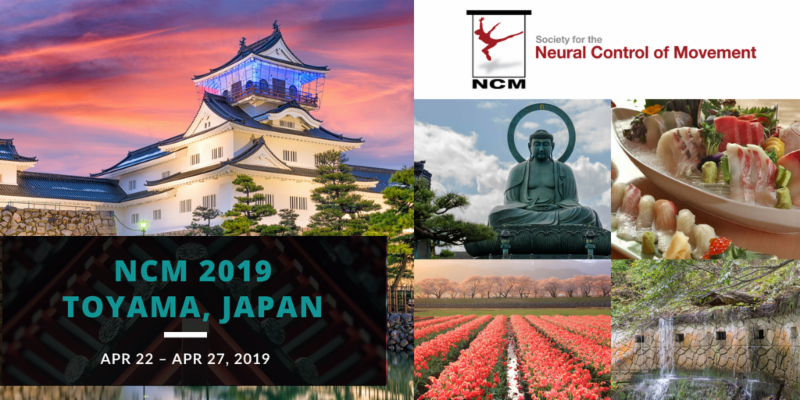 The next NCM meeting will be held in Toyama, Japan on April 22-27, 2019. In addition to promoting all papers via Social Media, we highlight papers through a number of mechanisms including APSselect and our Journal website. 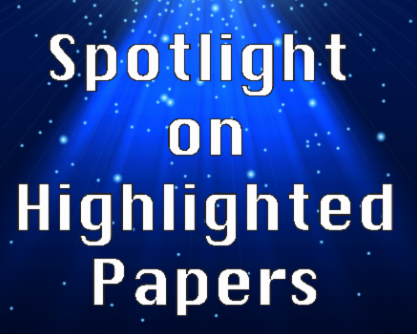 Our extensive highlighting of papers assures they are widely read and cited. Sometimes the review and publication of papers is delayed because manuscript files are incomplete or do not adhere to our publication requirements. Although adherence to our author guidelines is not enforced on initial submission of a paper, revised articles must be formatted appropriately prior to acceptance and publication. The metadata entered into our editorial system are used when a paper is accepted for initial indexing of the article in PubMed. 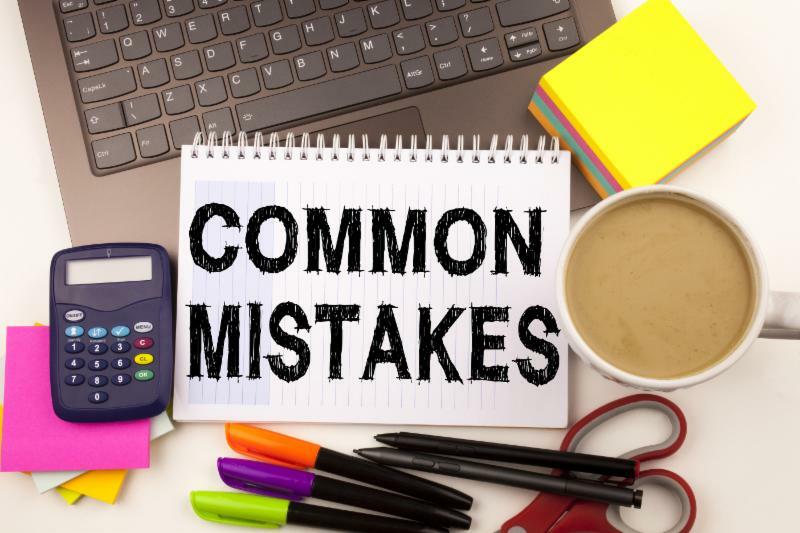 Thus, it the metadata are incorrect (e.g., an author name is misspelled, or the author order is incorrect), the initial PubMed listing will be erroneous. Hence, please be careful when entering metadata in the editorial system.